From ONLY S$84 *per person! 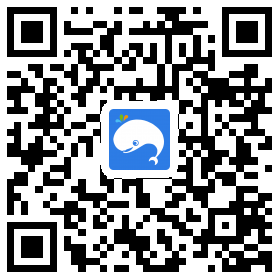 From ONLY S$70 *per person! Explore the rich culture and heritage of Bintan island with this day tour that covers the must-visit sites of South Bintan. 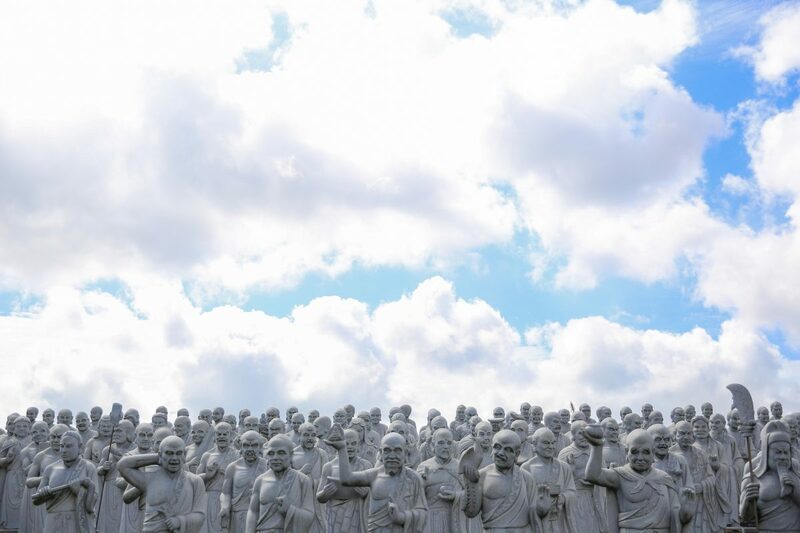 Start the day at the surreal settings of Vihara Ksitigarbha Bodhisattva (500 Lohan Temple), home to over 500 life-like stone statures of arhats and other intricately carved structures. 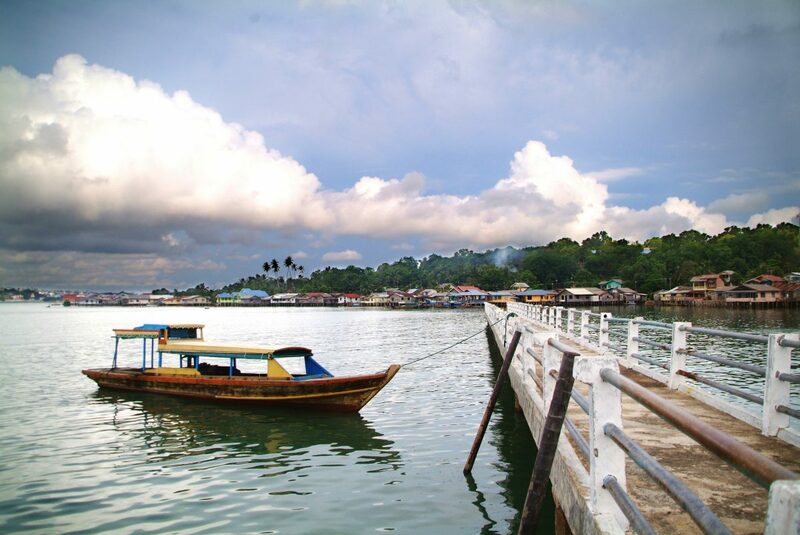 Next, board the pompong (water taxi) at the jetty of Tanjung Pinang and head towards Pulau Penyengat. Known as the abode of the kings, this off-shore island was the seat of power during the last phase of the Malay Kingdom. Visit the various historical sites including palace ruins and royal mausoleums, all adorn in hues of yellow and green. 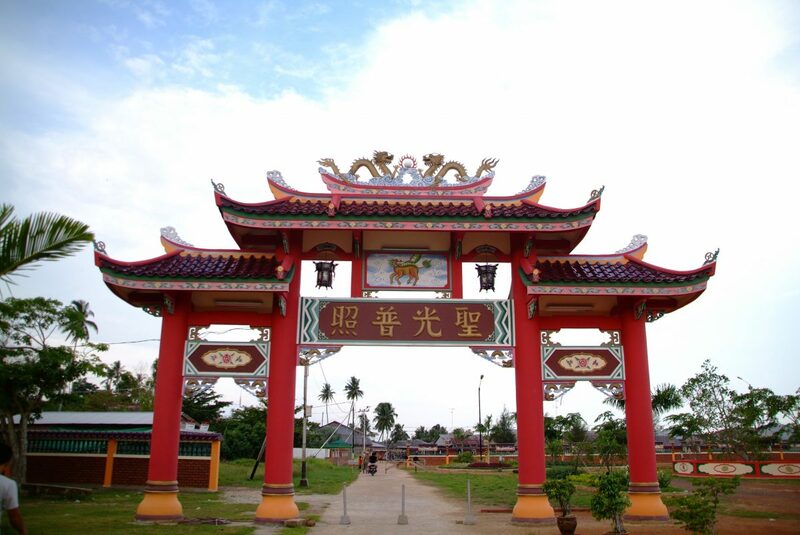 Continue the ride to Senggarang Village, said to be the first settlement for Chinese immigrants hundreds of years ago. 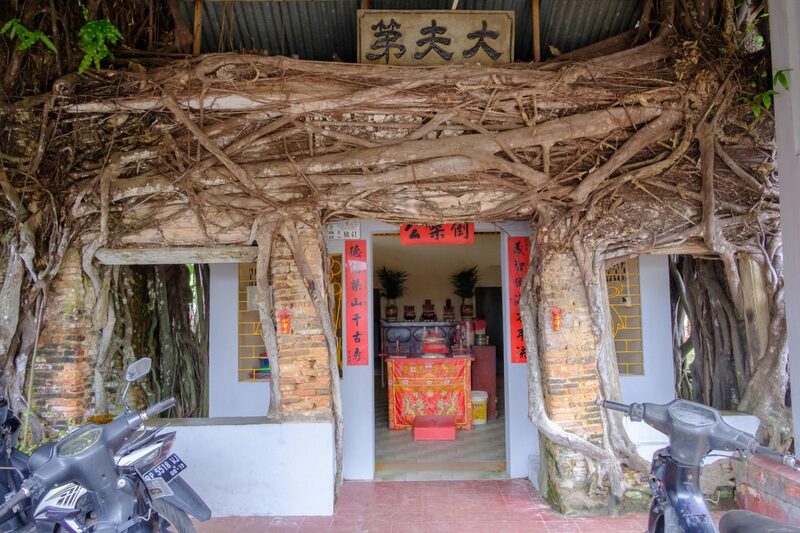 Popular pilgrimage sites, the centuries-old Banyan Tree Temple as well as the complex of Lau Ya Keng are situated here. 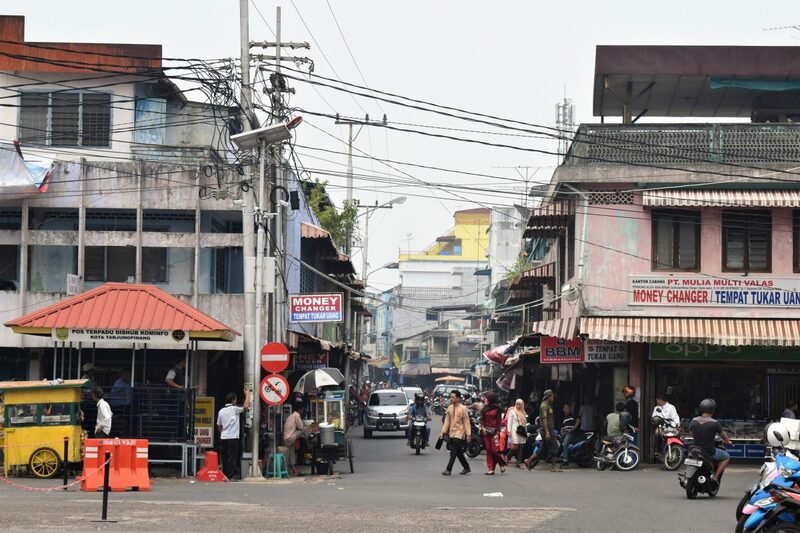 Return back to the mainland of Tanjung Pinang for a delightful local lunch and witness firsthand the daily action of natives in this bustling trading port. Along the way, stop by the Tanjung Pinang Wet Markets for an eye-opening experience of Bintan’s produce and fresh catch. After which, head to the Tanjung Pinang Traditional Market to stock up on affordable dried seafood and various types of kerupuk (prawn/fish flavored crackers), a popular local snack. 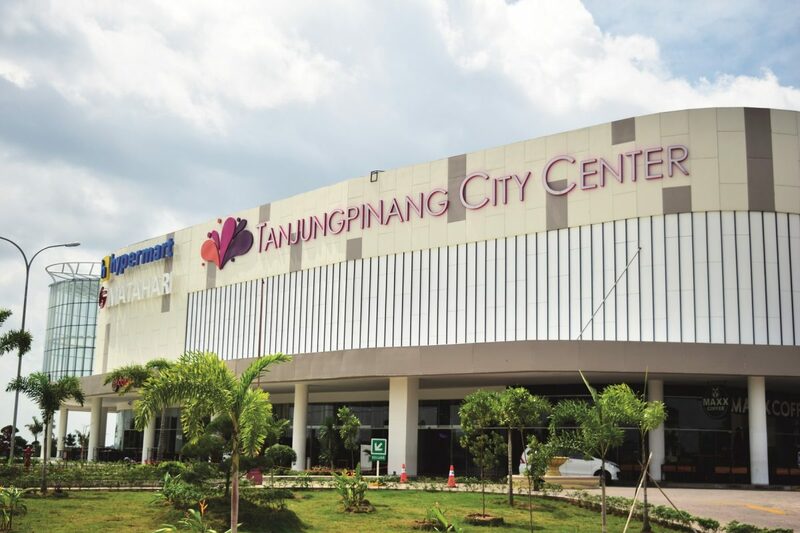 Complete the retail experience with a visit to the island’s biggest mall, Tanjung Pinang City Center. It features a huge supermarket and a two-floor departmental store; a satisfying retail experience is guaranteed.